Updated throughout! Four bedroom two and a half bath home located on the lower west side. Large eat in kitchen with stainless steel appliances and Corian counter tops. 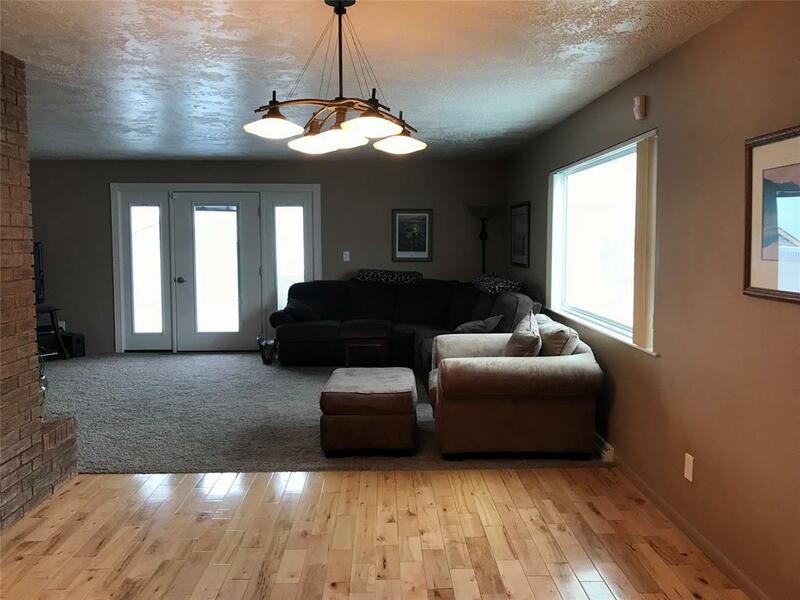 Spacious living room with walk out access to the deck and wood burning fireplace. Three bedrooms on main floor. Full walk out basement includes a large family room with wet bar and wood burning fireplace. Laundry room with sink and cabinetry and a den/office is also in the down stairs. Bedroom suite includes jet tub, tiled walk in shower and walk in closet.